DWG is a binary file format that is used to store two or three-dimensional design data and metadata. However, often it is easier to share these files in PDF format - since this format is more accessible on most people's PCs and laptops. But how do you convert DWG to PDF? This article is going to show you the best solution for converting DWG to PDF. Plus, the recommended software to help you with all of your PDF needs. 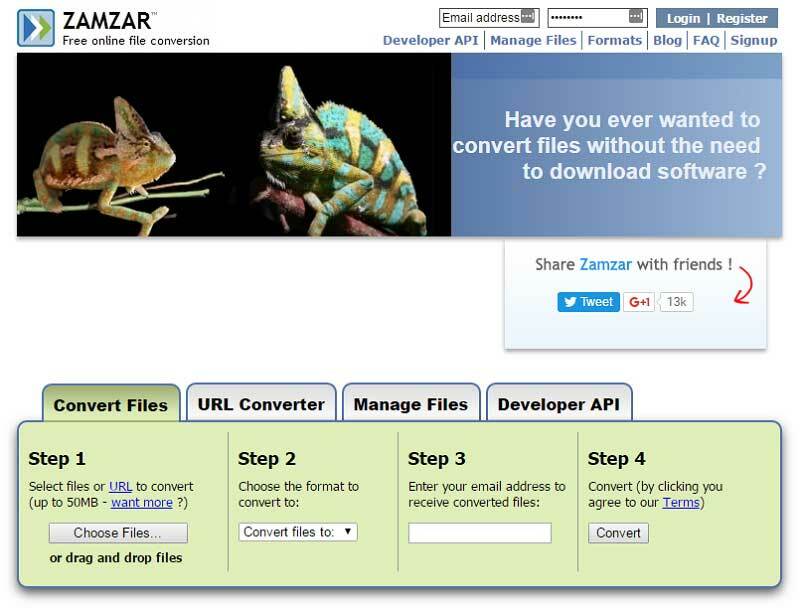 Zamzar is one of the most popular web-based converters. 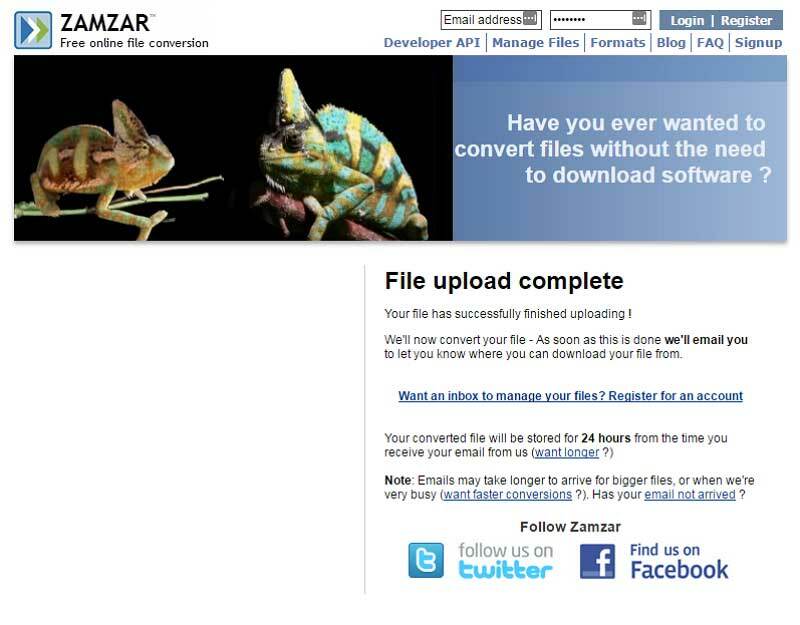 You can start by logging in to zamzar.com and choosing the option for DWG to PDF conversion. Once you are on the web page for DWG to PDF conversion, follow these simple steps. Visit the Zamzar website. Click on "Choose Files" and import the DWG file. Then choose "PDF" as the output format on the second box. After that, enter an email address to receive the PDF file. Click on "Convert" when you're ready. The conversion will be finished in a few seconds. You can go to your email to download the PDF file on your computer. Once you have converted your DWG file to PDF, you might still want to edit it. Perhaps you want to fix formatting or change text. Often, converting documents can change formatting. PDFelement makes it easy. It has been designed to assist with all of your PDF editing needs. According to many PDF users, it is considered one of the better PDF editors on the market because it is simple and user-friendly. Here are some of the main features that we love about PDFelement.